Jon’s work commitments required him to be in Orlando for a week so they decided to take the opportunity to drive down as a family, celebrate the school year end and explore Disney World. It is a pretty daunting task for Nicole to attempt to manage three kids alone in the parks and pools so they invited me to come along as well. It was a wonderfully successful week largely due to Nicole’s organizational skills and attention to every little detail of the adventure. We stayed at a hotel with two pools, a lazy river and waterslide and alternated between full days in the parks and pool days at the hotel to get rested up. 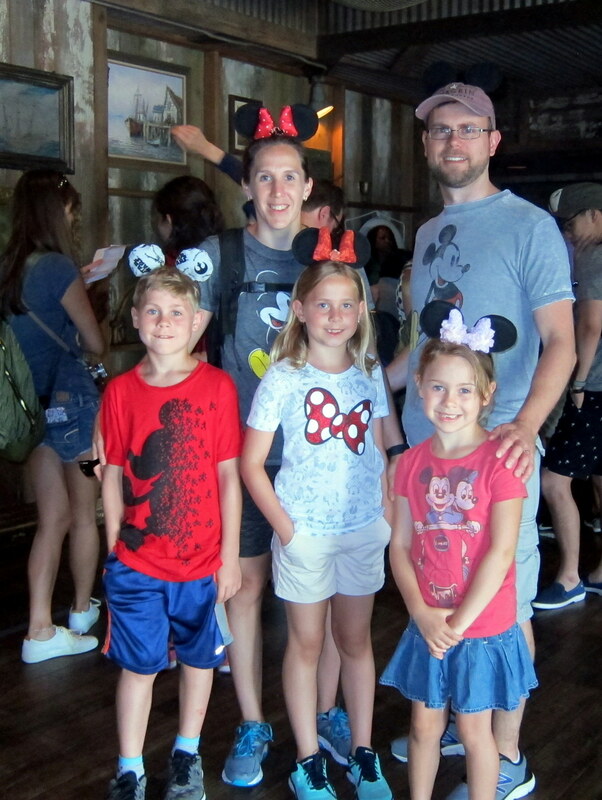 The kids are at great ages for the parks with the ability and knowledge to appreciate the venues and rides and the stamina to keep on going for the entire fourteen hours we spent at the Magic Kingdom. Eli is tall enough for most rides and is fearless; never to be out-done by her brother and sister. Tower of Terror (which we did twice) and Space Mountain are joy rides for these guys. 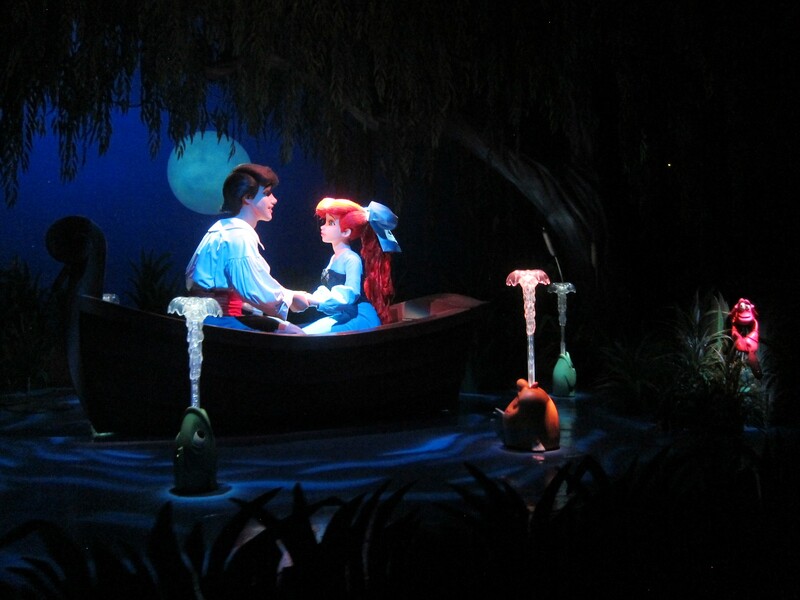 We all loved Soarin’, the 3D videos and the gentle rides through the woods of Snow White and the oceans of the Little Mermaid. 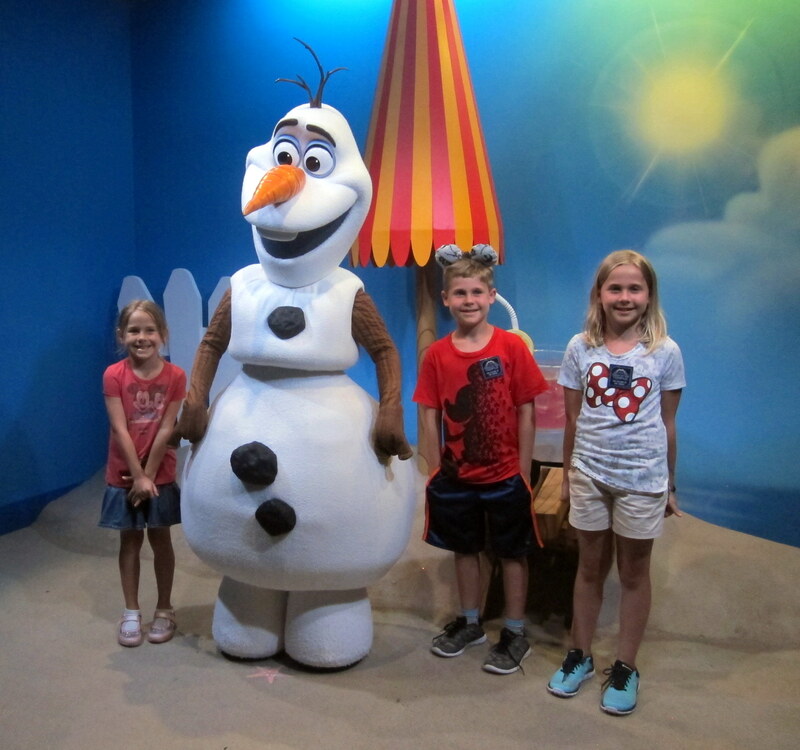 You can never go wrong with a Frozen sing-along and a chance to do what snowmen do in summer. With a full day at each of the Magic Kingdom, Epcot and Hollywood Studios, we experienced the dark side and the light side of all that Disney has to offer and it was great. We met princesses and storm troopers. 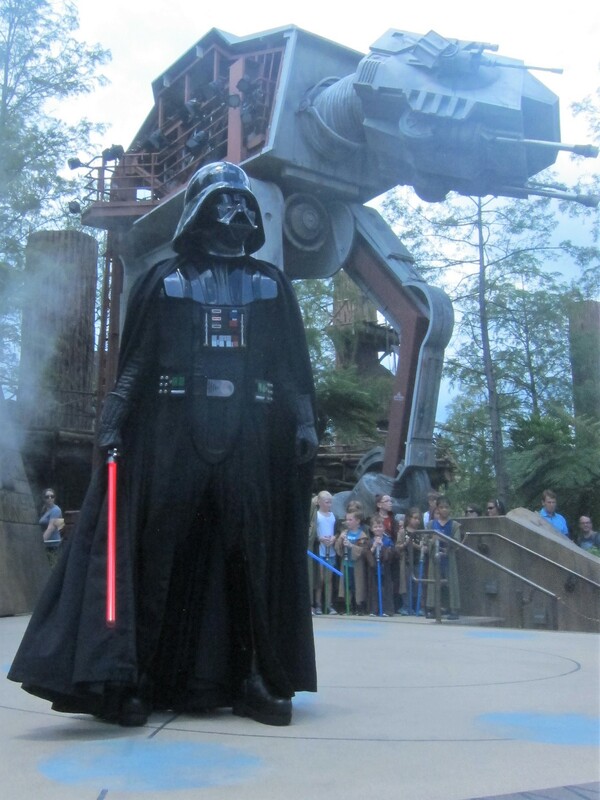 Jon even managed to wrap up his work commitments in time to join us for the final day to see the kids train as young Jedi, conquer their fears and face the evil ones. What a wonderful week! 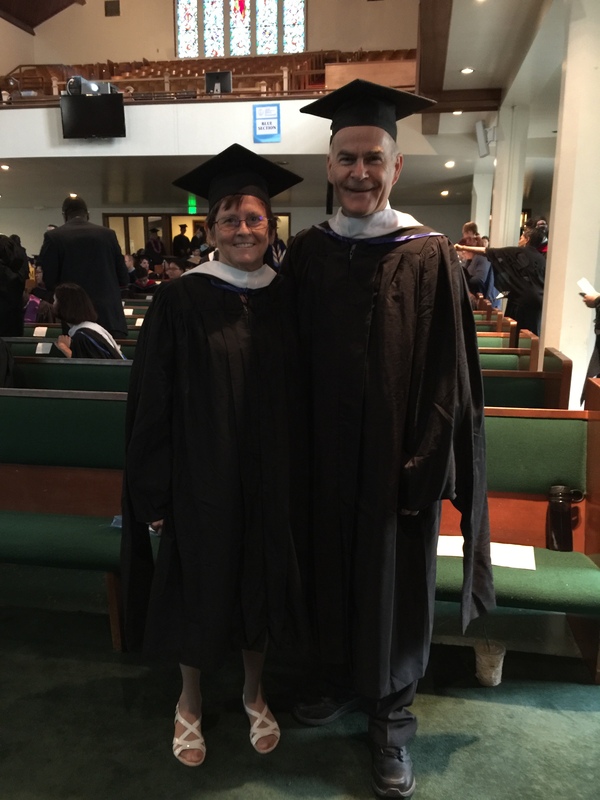 We debated long and hard about the wisdom of flying to Pasadena to attend our graduation ceremony, especially considering that the date coincided with the graduation of Steve’s CIS students. Although the grade twelves were moving on, Steve still needed to be back at work by Monday morning so it would need to be a very quick trip. In the end we decided that the ceremony represented a major accomplishment in our lives, many hours of hard work and commitment and a significant financial sacrifice so we decided to make the trip. We are glad that we did. 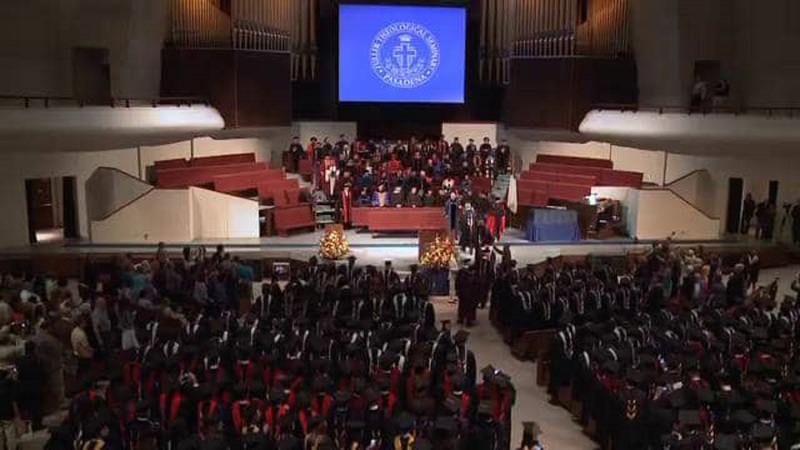 The 68th convocation ceremony was held in the main sanctuary of Lake Avenue Church in Pasadena with approximately 630 graduates from some thirty-six countries represented. 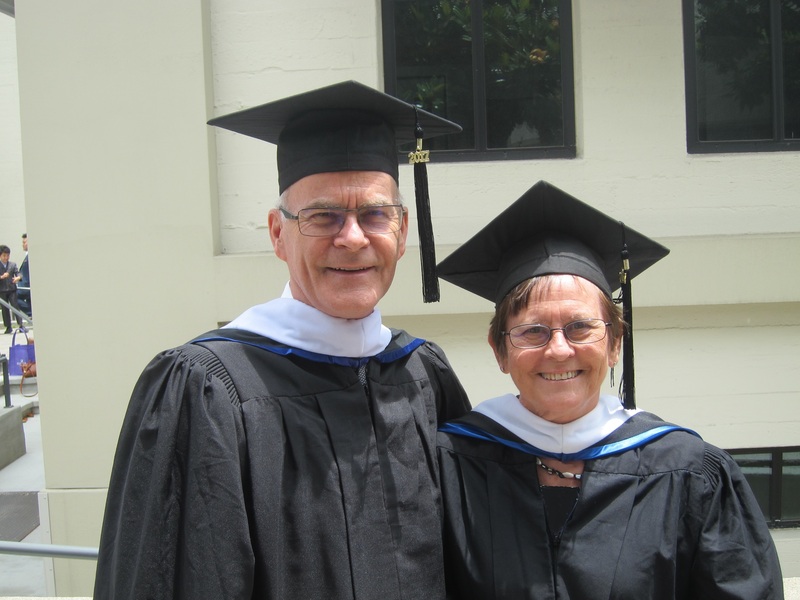 Masters and PhD degrees were conferred on students from Fuller’s three schools, eight campuses and eighteen degree programs. 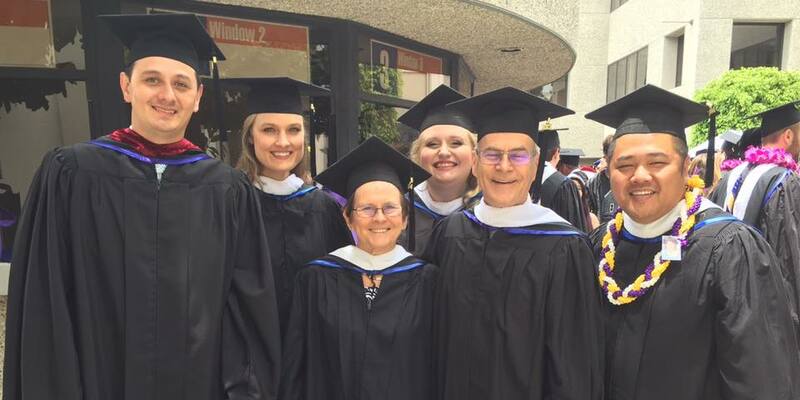 It was a great joy to be able to share the day with many other grads and especially with five other members of our PACK cohort. President Mark Labberton delivered the charge to the graduating class exhorting all in attendance the audience to live intentionally with “Ears to Hear and Eyes to See” reflecting on 2 Cor. 5:16-18 and the a vision of a new reality of who God is and our response to God’s grace and mercy. He challenged us with the need to see God and ourselves in a radically different way. How is your vision of God transformed and how will you going on gaining an ever renewed, clear, passionate understanding of this road to “utter newness” as ambassadors for Christ. We thoroughly enjoyed the opportunity to stay at the guest house again and wonder the campus one more time and reflect on the ups and downs of this journey. Even managed to take a walk around the town center and a lovely dinner at our favourite Indian restaurant. By 6:15 Sunday morning we were headed back to the airport to go our separate ways: Steve back to Cayman and I to Orlando. It was well worth the trip.